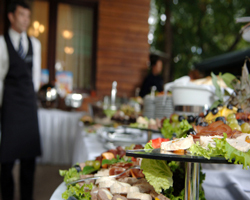 Bartelli's Banquets & Catering in Waterford, MI specializes in banquets and catering services. 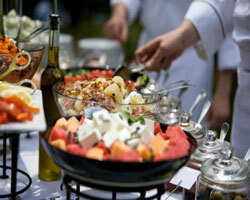 Bartelli's Banquets & Catering provides excellent food and personalized service for all occasions. It is our pride and pleasure to serve your needs with quality, creativity and personal attention. Call (248) 706-1100 for more information. Hours: Customized to your events needs. Please call at anytime.